Use this ribbon to create a striking wreath that incorporates all the vibrant colors of fall! 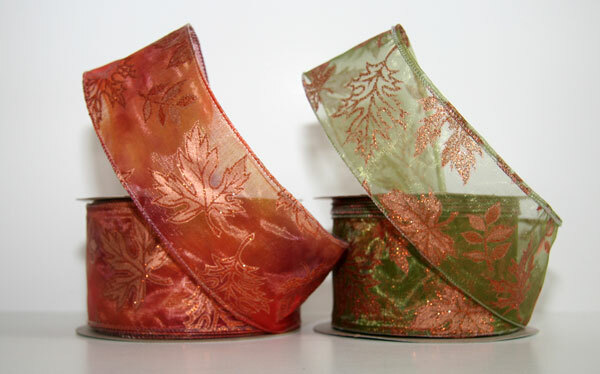 The Ribbon Diva offers a selection of Fall Ribbon ideal for decorating wreaths & creating autumn crafts! 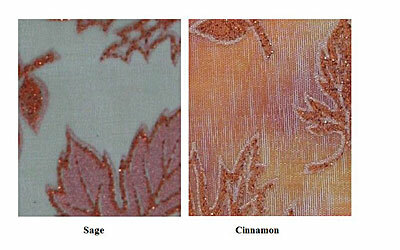 Width: 1 1/2", 2 1/2" & 4"
....Please select Cinnamon Sage .